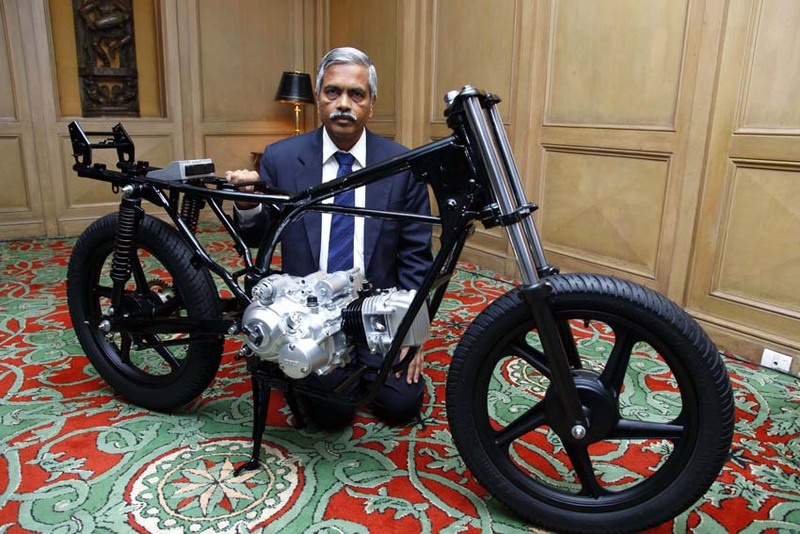 TVS Motor Company announced the development of a new technology that will enhance fuel efficiency by as much as 20 per cent when compared to the conventional technology deployed today. 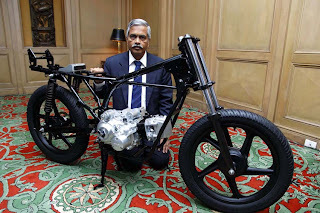 developed by TVS Motor Company, employs a Automatic Transmission in place of conventional Continuously Variable Transmission Technology (CVT) which changes gears effortlessly through electronic control, automatically selecting the gear ratios for a particular riding condition. This enables the engine to run at its most efficient RPM (Revolutions Per Minute) for a range of vehicle operating conditions, thereby maximizing the engine performance to achieve peak efficiency; overriding the requirement of a clutch. The company has added an innovative ECU (Electronic Control Unit) which enhances the performance and fuel economy, giving greater convenience of riding. “An advanced cooling arrangement, which is based on the vehicle motion itself, avoids use of engine driven fan, thus minimising the additional consumption of fuel. The improvement in engine efficiency is derived through friction reduction and multi map electronic ignition control, while transmission efficiency is boosted through the new ‘TVS Automatic Transmission’ technology." adds Harne Vinay Chandrakant.